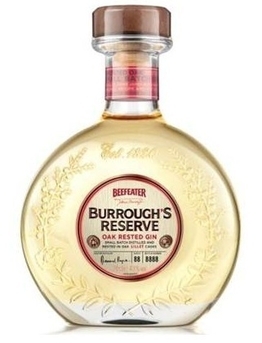 Beefeater Burrough's Reserve Launched June 2013, Burrough’s Reserve is distilled in a small 19th Century copper pot still and then rested in oak casks for a period prior to bottling. 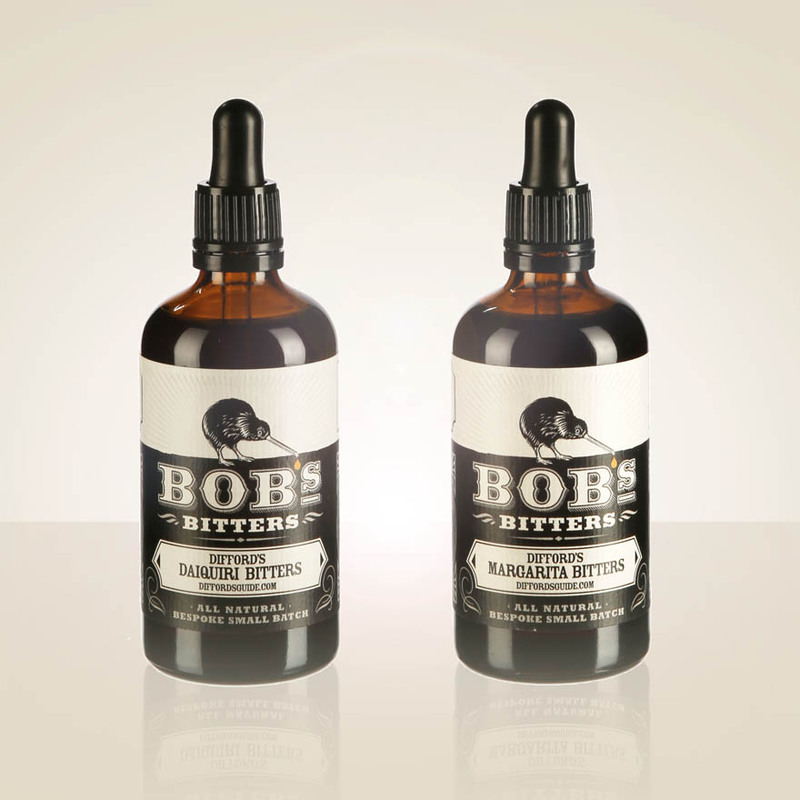 It is presented in an embossed bottle that has been individually labelled carrying its batch and bottle number. Product #: 3906 5.0 stars, based on 1 reviews Rating from 1.0 to 5 £63.45 In stock! Order now! 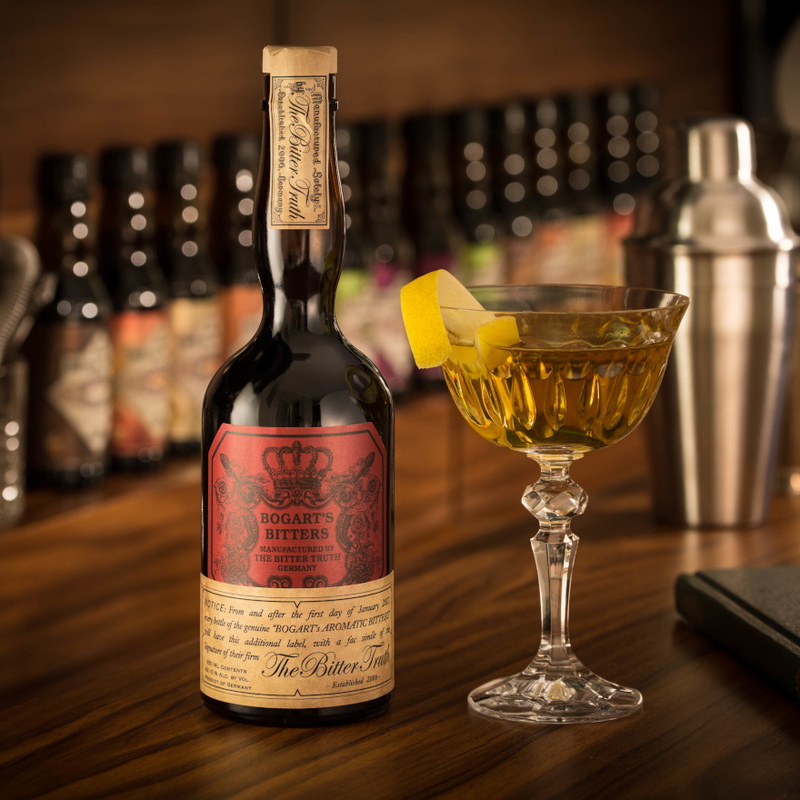 Made according to James Burrough’s original 1860s Beefeater nine botanical recipe, Burrough’s Reserve is distilled using James Burrough’s original copper 'Still Number 12' from Cale Street, Chelsea. With a capacity of just 268 litres, this still is dwarfed by the larger stills at Beefeater’s Kennington Distillery and was previously unused in recent decades. The use of this small differently shaped retort still and its increased copper surface area to spirit ratio produces small batches of distillate with a different character to the standard Beefeater produced by the larger stills. 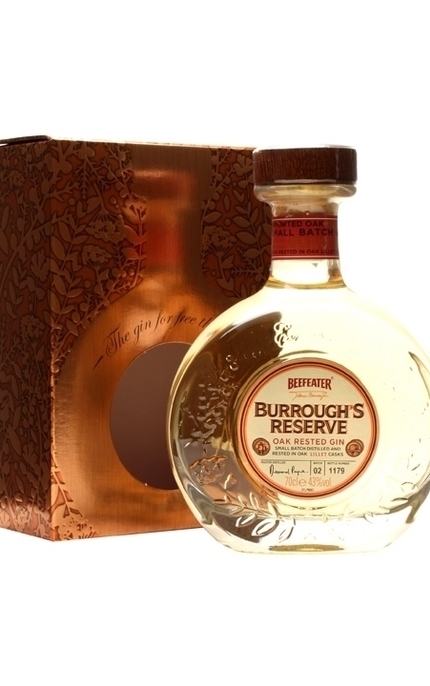 Burrough’s Reserve is also a one shot gin whereas Beefeater is usually a multi-shot gin. 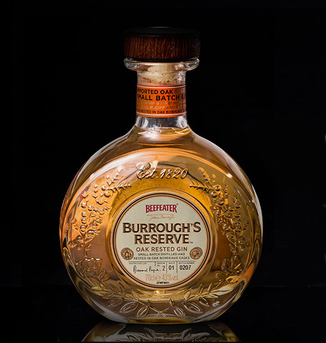 After distillation, the gin is aged in oak casks in the cellars beneath Beefeater’s Distillery for varying periods of time, “weeks rather than years” according to Master Distiller Desmond Payne who created Burrough’s Reserve. 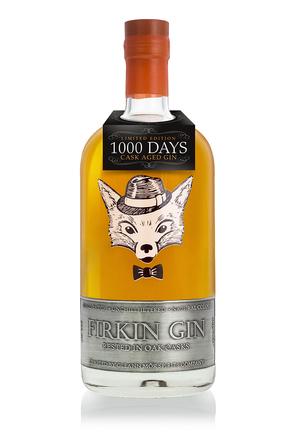 During this maturation period the gin takes on subtle characteristics of the oak. 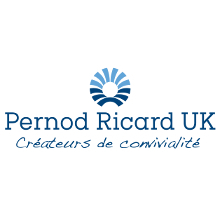 The first edition (2013) was aged in ex-Jean de Lillet casks but the second edition (2016) was aged in a combination of red and white Bordeaux oak casks. Aroma: Oak aging appears to amplify the juniper with pungent pine, cedar wood, and eucalyptus with green herbal notes (sage and thyme), lemon oil, white pepper and subtle floral notes. 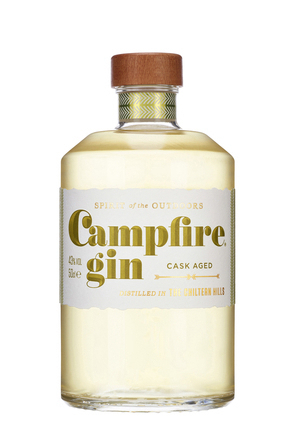 Taste: Powerful dry spicy and slightly buttery oak with subtle herbal notes. 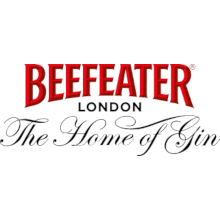 Beefeater's signature citrus notes add freshness but are subdued by the dominant oak. Aftertaste: Long dry pine finish with slight smokiness. 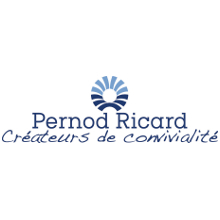 (Second Edition) Clear, pale to mid-golden yellow. 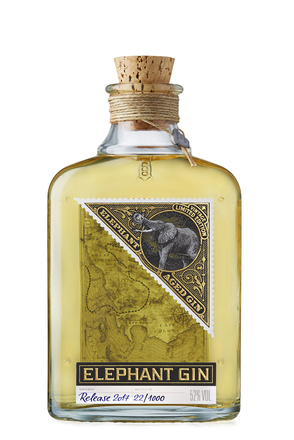 Pungent pine, cedar wood, and eucalyptus with lemon zest, white pepper, clove and subtle floral notes. 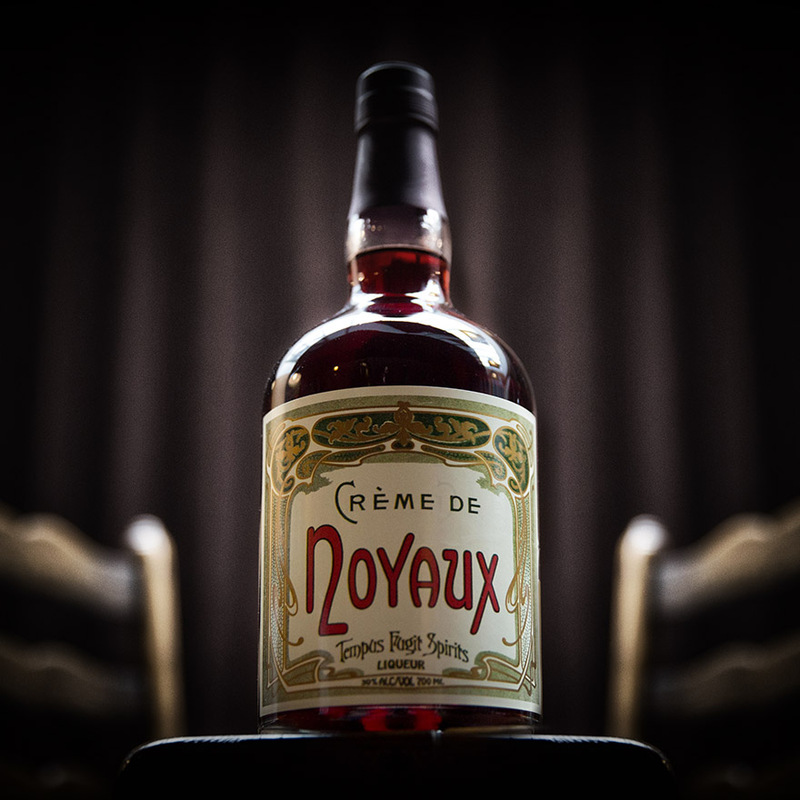 Dry with spicy oak, dried fruit and subtle herbal notes. 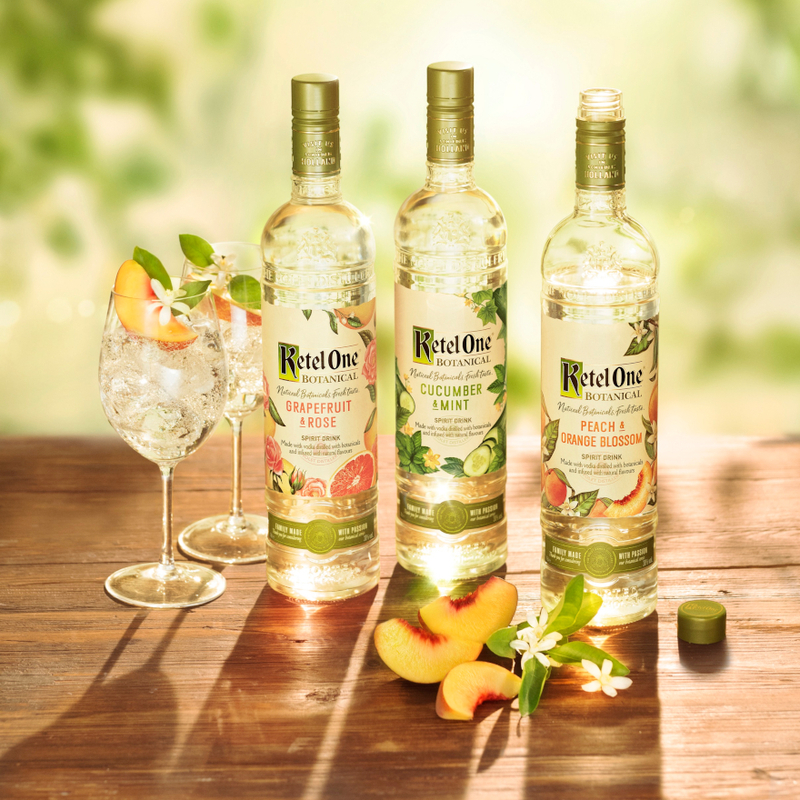 Beefeater's signature citrus notes add freshness with rounding red wine and sweet tropical/dried fruit notes. Lingering dry spicy oak with dried fruit and faint liquorice. Dry and spicy with dry oak tannins balanced by rounding red wine and sweet tropical/dried fruit notes. This 2018 edition is the seventh such release from Four Pillars’ original Chardonnay barrel solera and this was aged a full year in barrel.